Since more than 50 years! 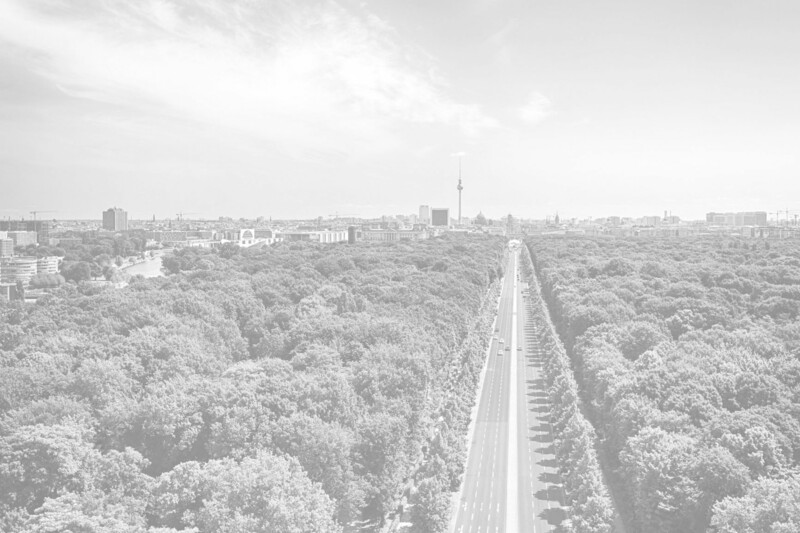 A reliable partner in the field of driving services in Berlin since 50+ years. We are able to satisfy all of your needs. 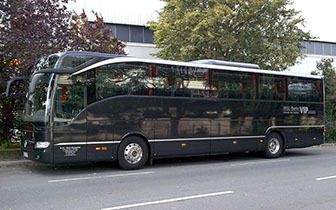 Bus Service Berlin offers the most exclusive buses for every occasion. 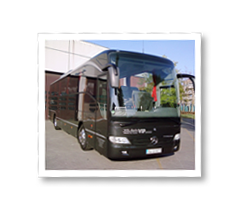 We can provide a solution for each of your events, ranging from small groups to the complete coordination of travel logistics. 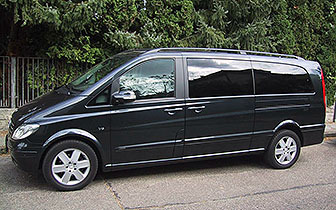 Our car fleet includes limousines of Mercedes S-class and Mercedes E-class, as well as exclusively equipped vans for up to 8 passengers. 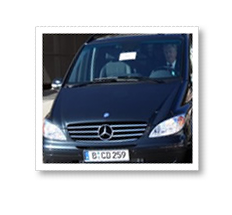 Our drivers are experienced and multilingual and discrete. 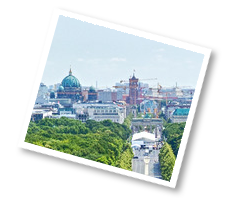 Tours of the most interesting and attractive sights in Berlin, Potsdam, and Dresden are available for individuals by limousine and groups of any size transported comfortably by minivan or luxury bus. 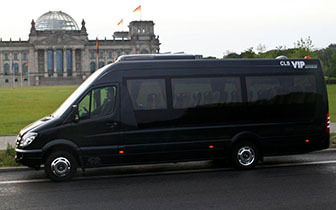 Bus Service Berlin offers the most exclusive buses for every occasion. We can provide a solution for each of your events, ranging from small groups to the complete coordination of travel logistics. 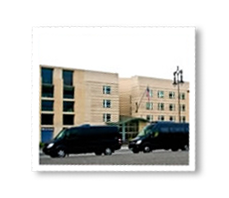 Our experienced and multilingual drivers are pleased to assist with luggage, as well as airport or hotel check-in. 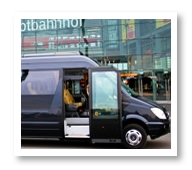 The Sprinter-Class accommodates groups of 8-18 passengers. The vehicle can be stocked with cooled beverages. 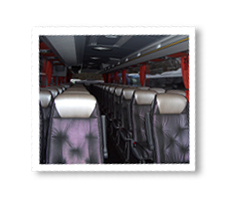 The Exclusive-Class offers quality leather seating and extra legroom for added comfort. 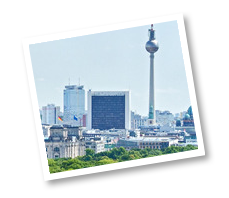 We are one of Berlins leading Bus- and Driving-Services. You can trust in our 50 years of experience! Our specialty is the intensive and individual care of our customers and clients. We would be pleased about your questions and perhaps even include you soon to our satisfied customers. To contact us please use the contact form, call us or send a fax.